Versatile Scoop: Bobbi Kristina is Kissing and Dating her Brother! 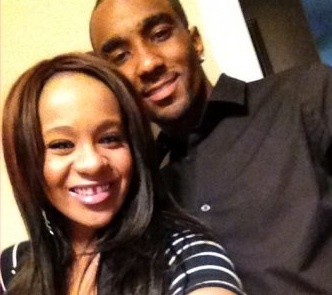 Bobbi Kristina is Kissing and Dating her Brother! The late Whitney Houston's daughter, Bobbi Kristina 19, was caught kissing her 22-year-old adopted older brother Nicholas Gordon this last Friday. A lot of mixed emotions has been flying about via the social media and fans since Nick announced their relationship on twitter last weekend. 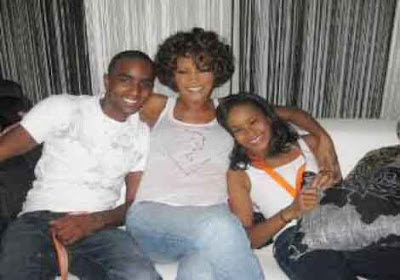 Dr. Phil Dembo, explains that Bobbi Kristina's romantic relationship with Whitney's ‘adopted’ son, Nick Gordon, is ‘understandable,’ but ‘unhealthy’. "It isn’t surprising though that Bobbi Kristina would reach out to someone she is comfortable with, someone in her inner circle given the death of her mother.